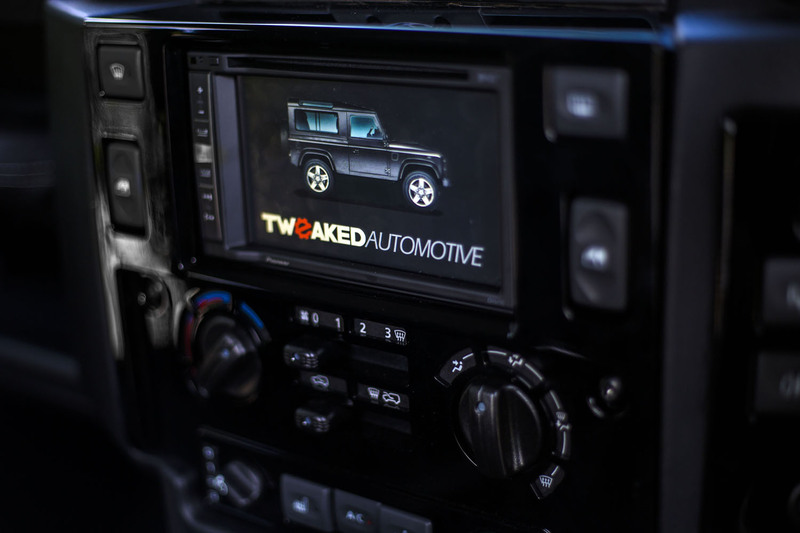 Tweaked Automotive has been entertaining the idea to make a unique Land Rover Defender for quite sometime. 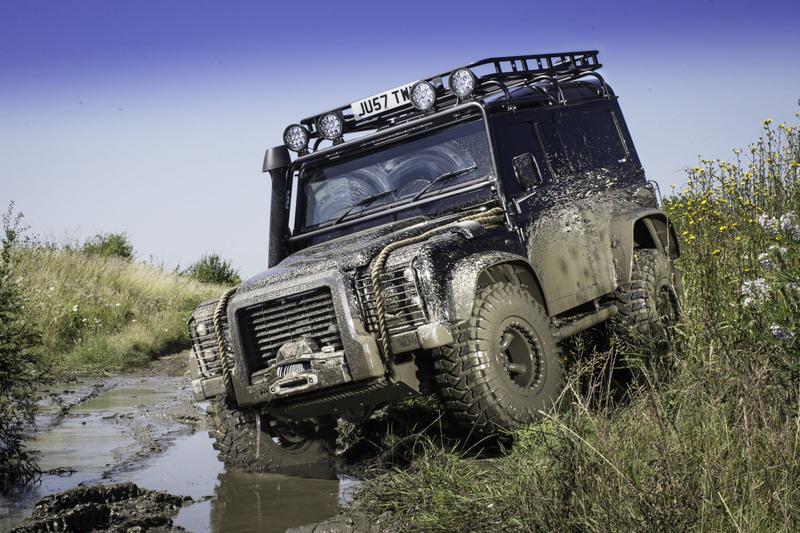 A short while ago, Land Rover namely decided to stop the production of this icon that has been on the market since 1948. 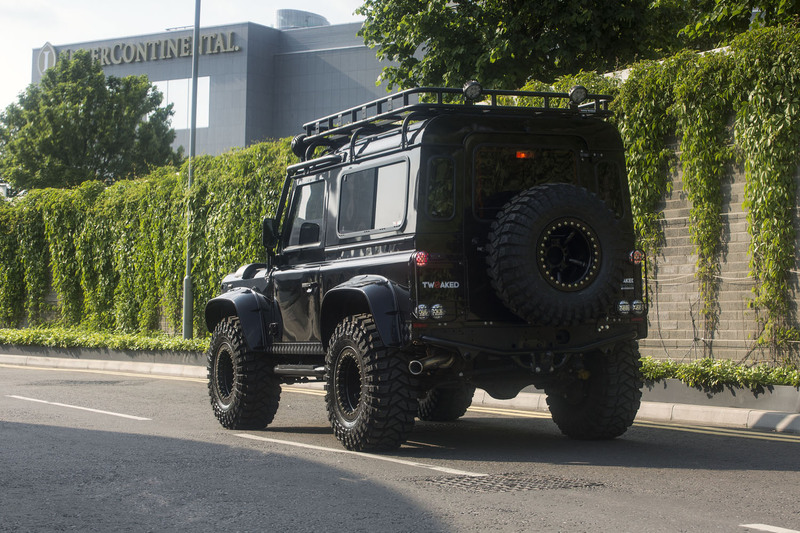 Luckily for Tweaked, the James Bond-film Spectre offered some inspiration for their special Defender. 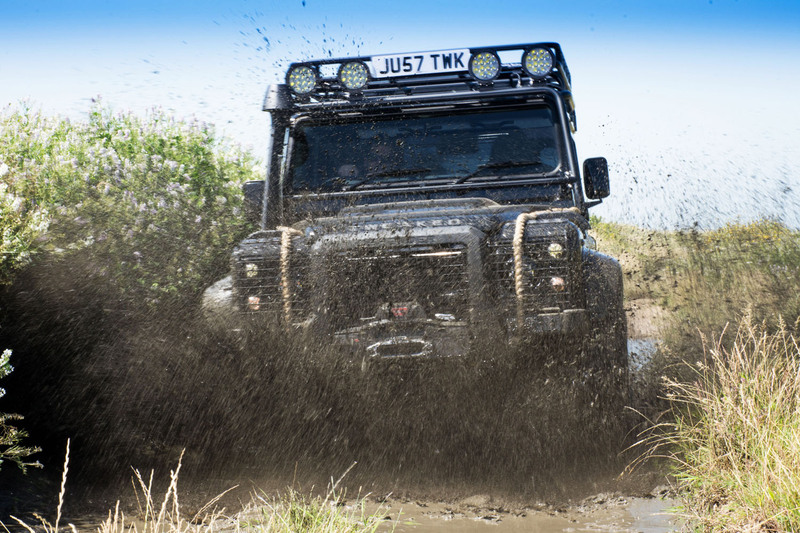 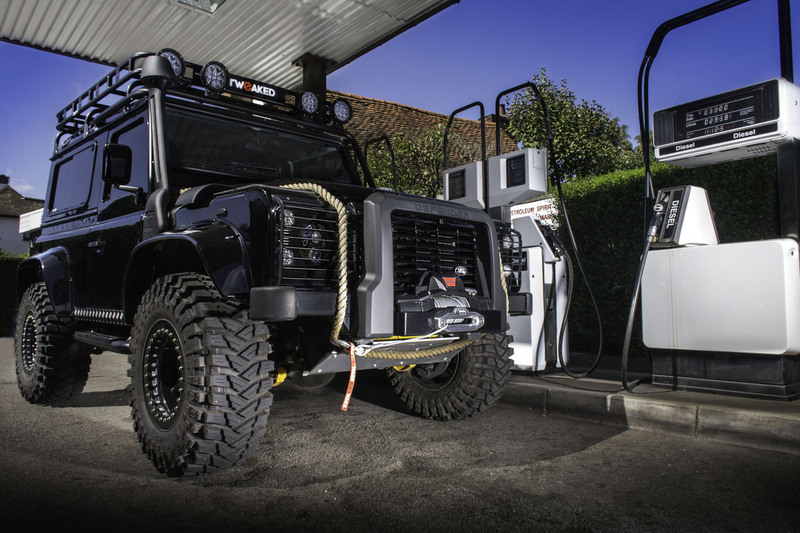 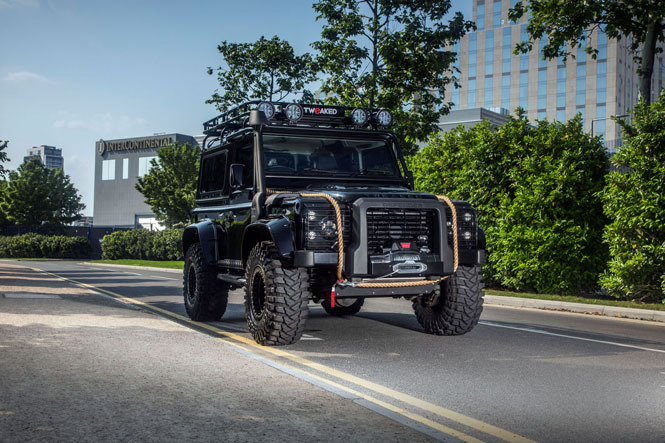 JLR’s Special Vehicle Operations created a wicked Defender for that movie, and the guys from Tweaked Automotive decided to build a replica of that car! 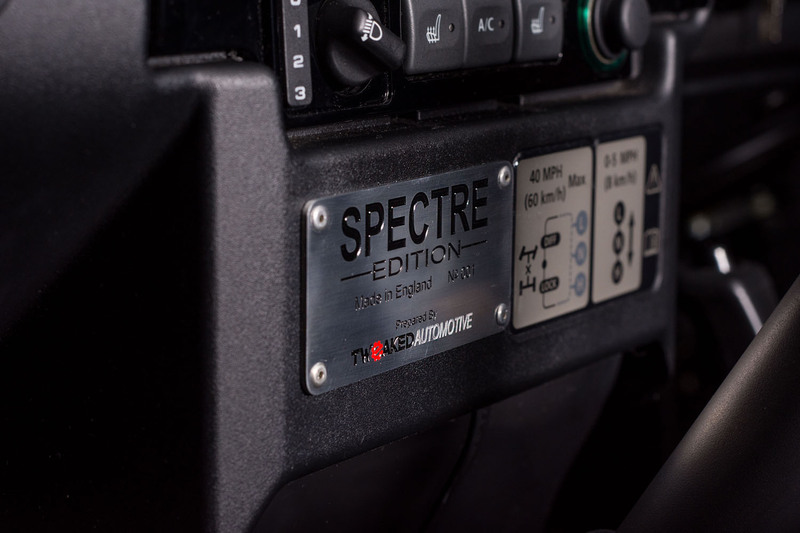 Soon enough, the project started off and with that the sourcing of all the parts that were used for the car in the Bond film began. 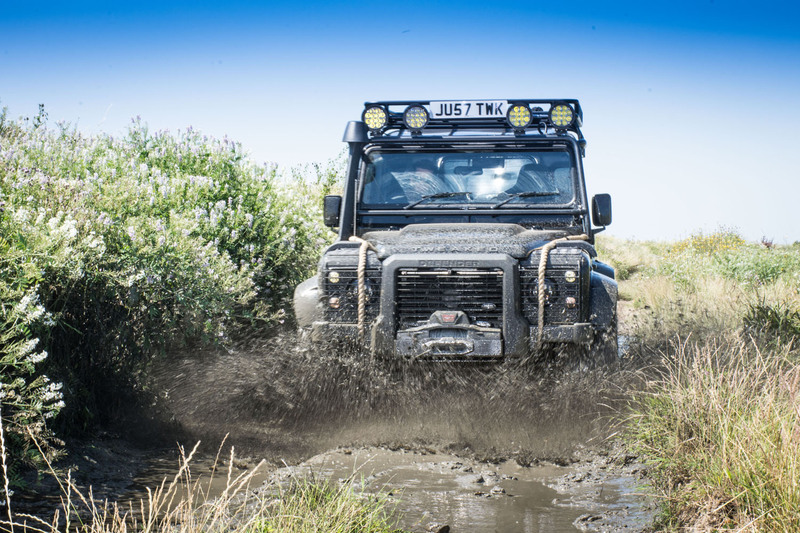 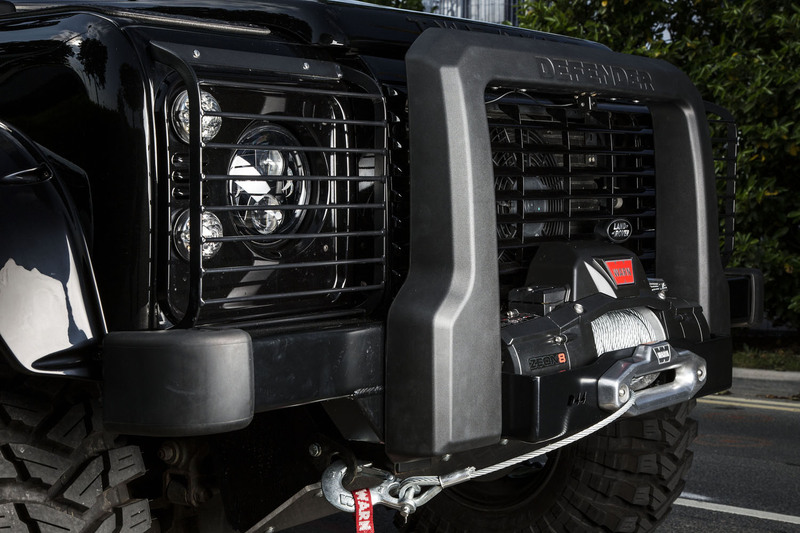 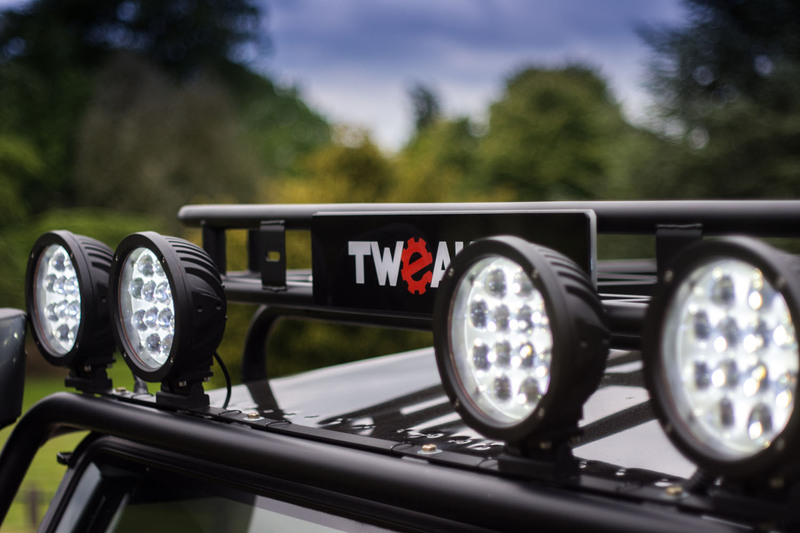 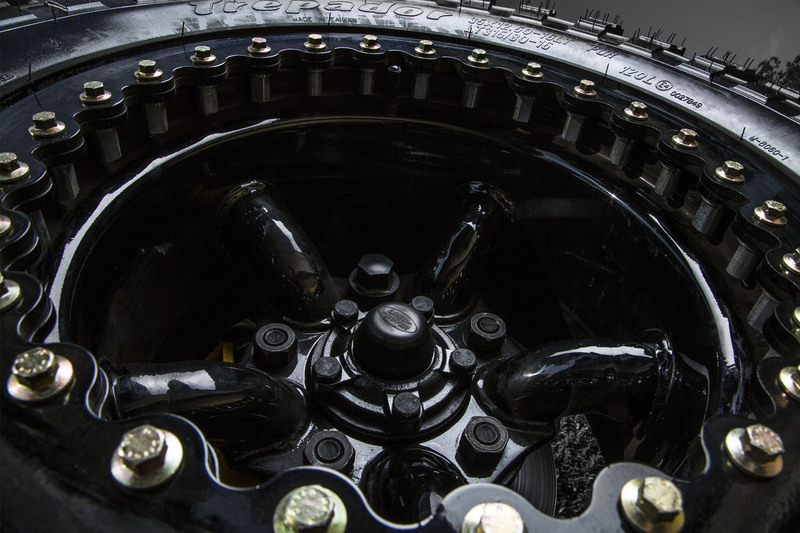 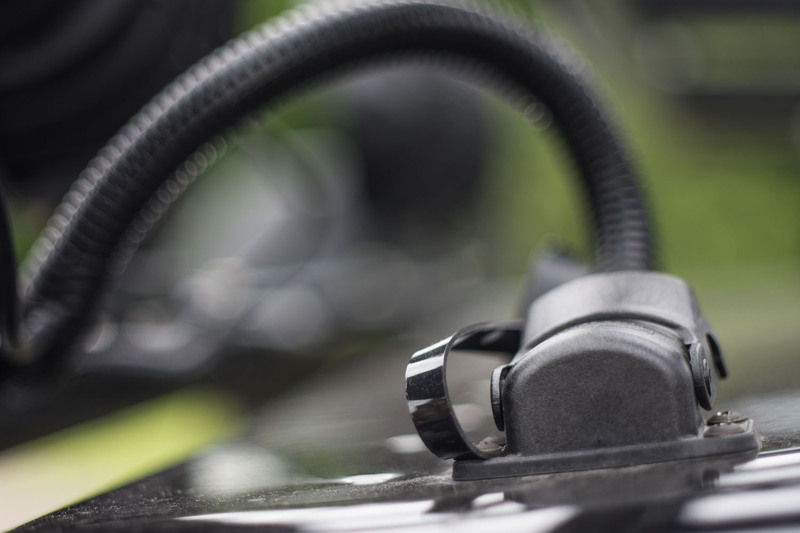 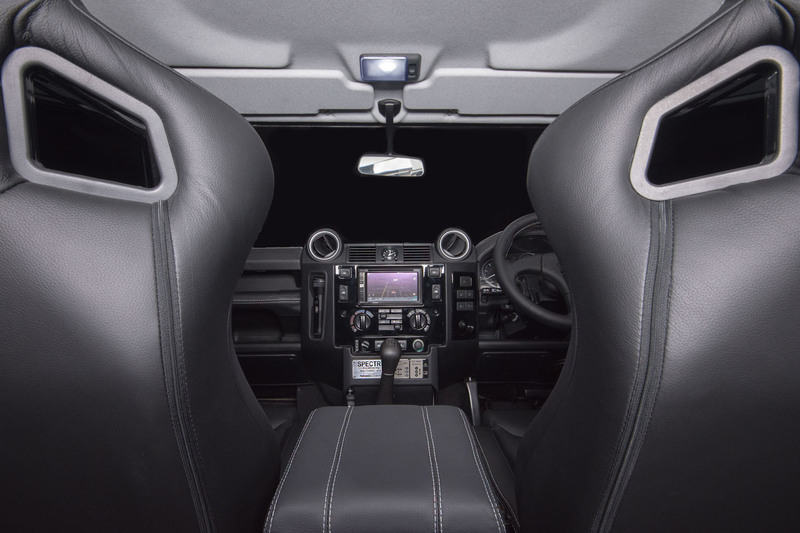 Think wheels, off-road tires, wider wheel arches, a roof rack, roll cage, a specifically designed front bumper with a winch, a snorkel, spotlights, the list goes on and on. 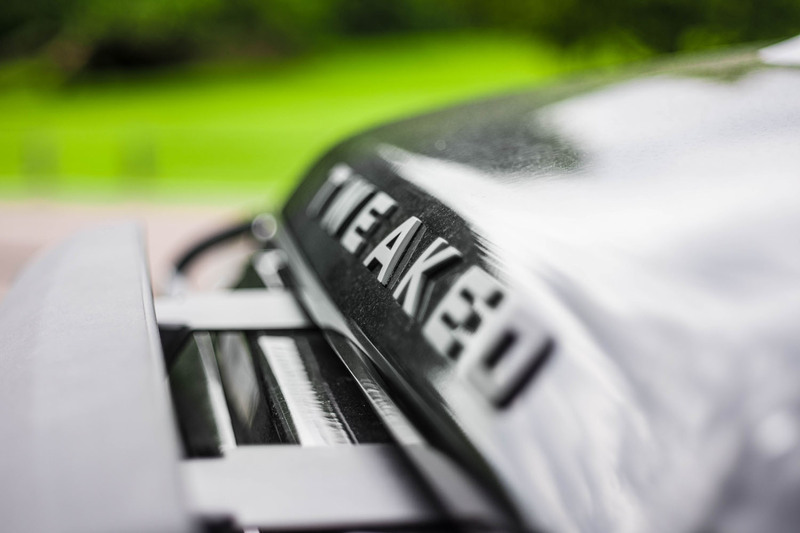 Tweaked Automotive does not play games here, the project took eight weeks to complete. During that time, the parts were sourced and the car was being built. The result: a replica which can hardly be distinguished from the actual car that figured in Spectre!